If you love working with people and would like to work in a rewarding, local job a career in caring could be just what you are looking for. 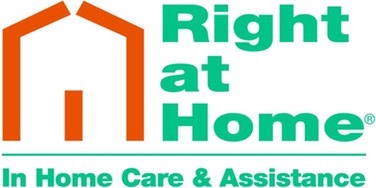 "You will earn top rates including mileage and holiday pay, receive the best care training available and work flexible, guaranteed hours," explains Managing Director Tim Haigh who is based at�Right at Home's offices in Carshalton Road, Sutton. "No experience is necessary just a passion for care." "We are the friendliest care agency in Sutton and North Surrey," adds Tim. "Give us a call for an immediate interview." So if you are looking to make a difference to people with your work and could benefit from excellent training, pay and conditions and flexible, guaranteed hours, why not give Tim a call?